Once you cross that secret door, your mind will be blown. You won’t believe what you see and suddenly believe that magic really does exist! Or is it just a slight of hand or is it all an illusion? I had the pleasure to go in. 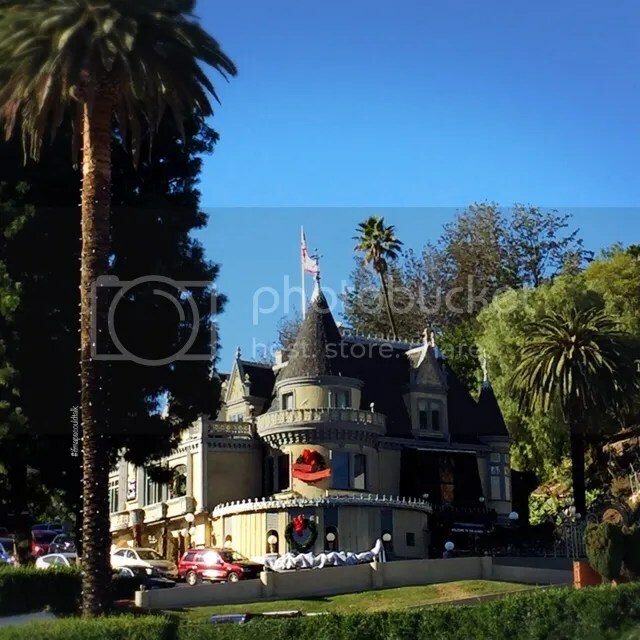 You do need to know or be a member to go into the magic castle. However, my friend found someone who was a member and he/she let us in and gave us tickets. I’m sure if you find a member, they will give you tickets just because they want to show and show other people who practices magic their skills. The tickets we had accommodated about 6 people and included a meal at the Magic Castle Restaurant. The restaurant was good considering they only have limited selections on the menu. What can go wrong with some rib eye and mash. Of course, it wasn’t free. Forgot how much I had to pay for dinner.BUT after I went, my other friend found someone that gave her tickets for free and you don’t have to get dinner there. I guess depends on the member? This “castle” is magic within itself. I don’t know if I’ve been to every room but it just seems like it’s never ending. Almost every room except the top level has magicians showing what they can do. The top level being the dining room. There is a schedule of each performance and there’s one big performance in the main stage. I always like watching magic shows. Unfortunately, that masked illusion guy when I was a kid kind of ruined it from me when he decided to unmasked some of the magicians performances … Now when I look at those performances, I know how they did it. But of course, I always like the idea that the Mask Magician only reason was to let every other magician reinvent themselves since almost all the Magicians were doing the same tricks. During my visit, I was actually chosen to participate in a card trick. I did not know the magician or ever met him before. I don’t know if he’s a good mathematician or a mind reader but he guessed my card! And I didn’t even picked it … I just thought of it. I was really amazed! 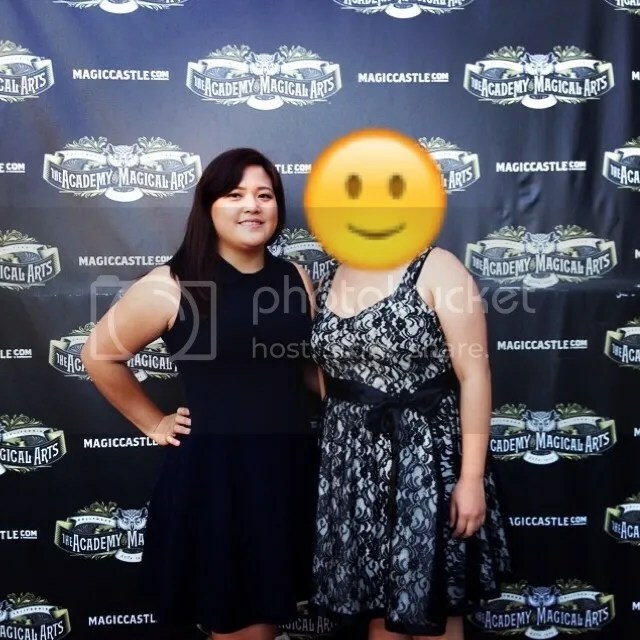 This entry was posted in Events, Hollywood and tagged Hollywood, Los Angeles, Magic Castle; Featured. Bookmark the permalink.